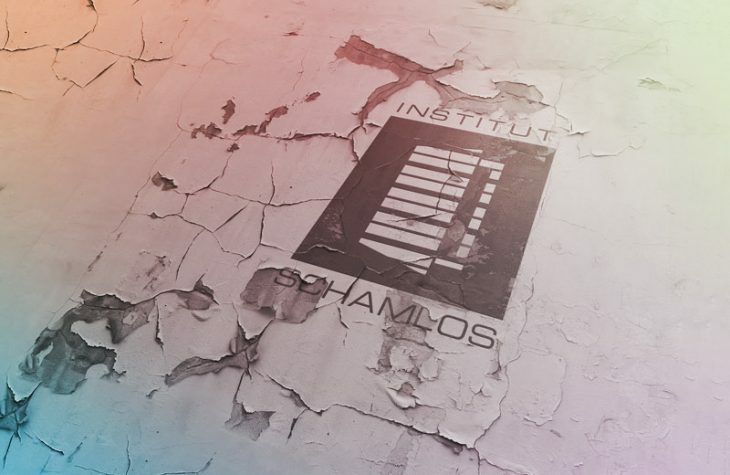 No singing under the shower, shamefaced at home behind locked doors – we say: “Rock the mic right!” at the /slash Karaoke-inferno, our industry event afterparty for Institut Schamlos! Sing with or rather: for us! Then we’ll trill a song or two for you, cross my heart! And when everyone’s voice is husky we’ve luckily got a DJ-set in petto: the Vienna Black Gloves render homage to the synthesizer sound of the 80s, it’s going to be eerily beautiful evening.